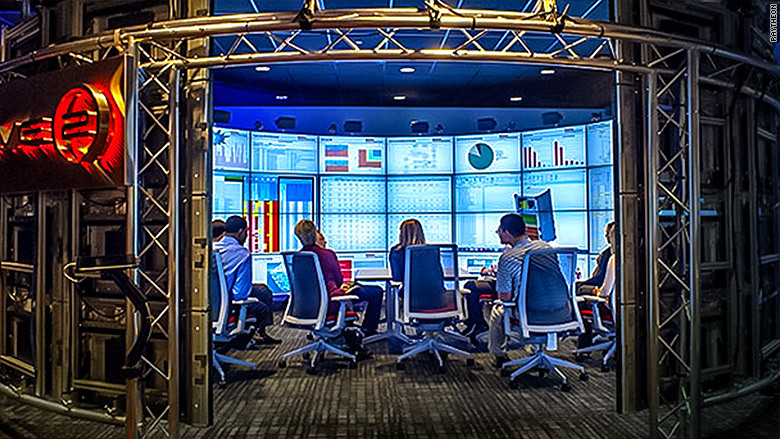 The scoop: Defense giant Raytheon operates Immersive Design Centers (IDCs) in Tucson, Arizona, and Andover, Massachusetts. Similar to Renault, each IDC is outfitted with CAVE technology that allows products to be viewed at all points in the manufacturing process. Both the Andover and Tucson systems can display 2D drawings, 3D immersive models or both as needed. At Raytheon, up to 20 employees can use the IDCs to take an active role in reviewing models and simulation results to streamline manufacturing and communication across the supply chain. Using visual models allows various teams -- including non-engineers who may not know how to read technical drawings -- to have an equal voice in the process. Engineers can manipulate virtual prototypes of warfighters, while staff designers create complex simulations to illustrate defense and aerospace technologies: how ground battles unfold, what missiles look like in flight and how satellites move in space.